Mo Ibrahim is founder of Celtel International, which has brought mobile communications to millions of people across the African continent. 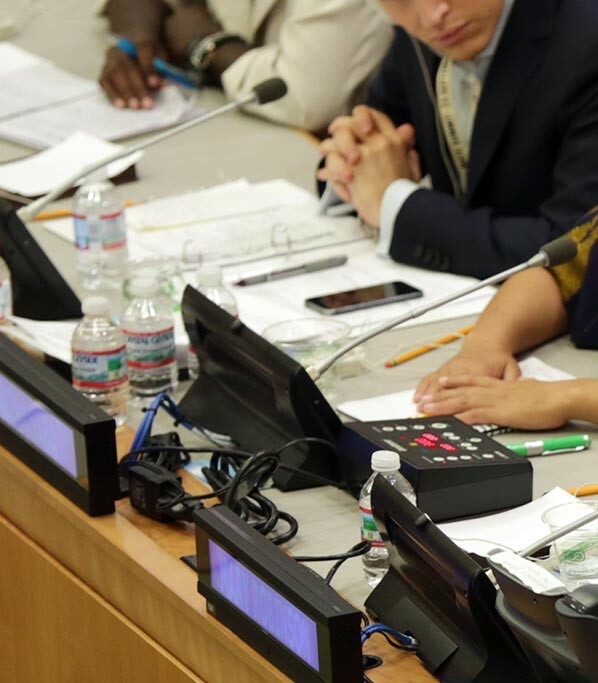 Since 2007, Dr. Ibrahim has focused his efforts on the work of the Mo Ibrahim Foundation to support good governance. 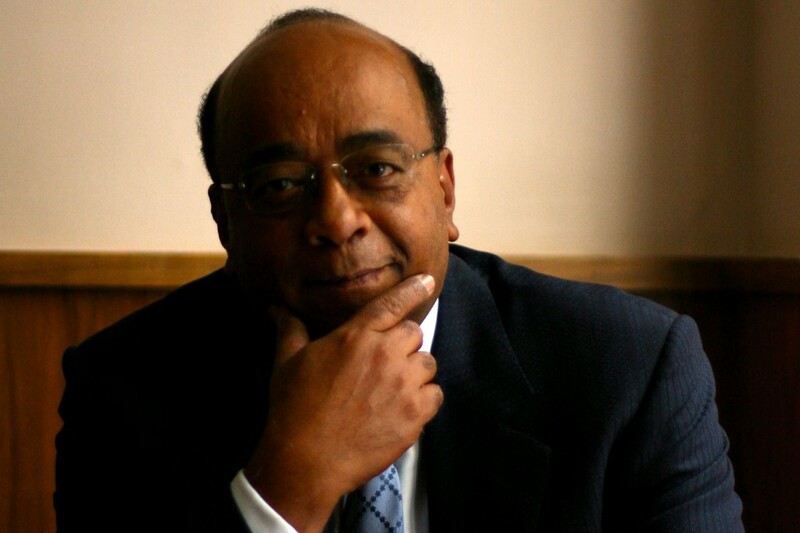 Mo Ibrahim is an expert in mobile communications and founder of one of Africa’s most successful companies, Celtel International. Founded in 1998, Celtel International has brought the benefits of mobile communications to millions of people across the African continent. The company operates in 15 African countries, covering more than a third of the continent’s population. In October 2006, Dr. Ibrahim launched the Mo Ibrahim Foundation to support good governance and great leadership in Africa. In 2007, Dr. Ibrahim stepped down as Chairman of Celtel International to concentrate on this initiative. Sudanese by birth, Dr. Ibrahim has received a number of awards which recognise his work as an academic, businessman and philanthropist. Among them are the GSM Association Chairman’s Award (2007), the telecommunication industry’s highest accolade, and the BNP Paribas Prize for Philanthropy (2008).